Zombie Mommies: Divergent: Which faction are you? 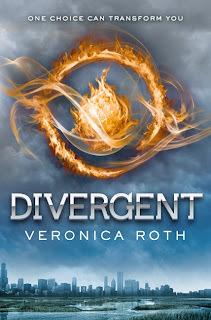 With the arrival of Insurgent (the second part in the Divergent Trilogy), I thought I should post my review about the series that started it all. Veronica Roth makes an amazing debut. I love her writing style. It's filled with just enough description, personal thought, and subtle hints to keep you wanting for more. She knows how to make a touch on the cheek seem like the most romantic thing in the world. And while at first the "idea" of her "factions" seem so simple, it's really filled with complexity and intrigue. The five factions of the society are: Dauntless (courage), Amity (peace), Abnegation (selfless), Candor (truth), and Erudite (Intelligence). And then there's the Factionless and the Divergent. The reason these factions worked for me is that it didn't seem too far from the truth. Our current society is built on groups of people that seem to hold "cultural" values such as the Eastern view of "dependency" or the Western view of "individuality." Divergent seemed to be an extension of that ideology. So what happens when you're mandated to be part of a faction and feel out of sorts in your own culture? 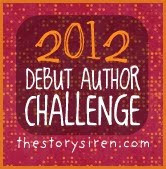 Tris's courage and daring and insight make this story a heart pounding read. It's been 2 hours since I've finished and my mind is still racing from the plot, my emotions still euphoric. Also, being the first of a trilogy, I am so glad she "wrapped" up all the major lose ends but left enough suspense to leave you wanting for more. So basically, stop whatever you are doing, and get your hands on a copy. Plus...I think I found my next fictional boyfriend to add to the list. For that, thank you Veronica. P.S. I just finished Insurgent. Check out my next review post. Roth does not disappoint! 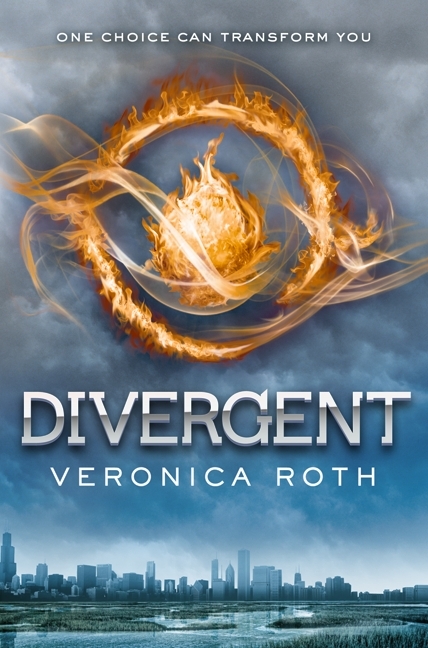 Purchase a copy of Divergent on Amazon here.